It was 3/4R's turn to go swimming for the last two terms and what an improvement we saw each week in their confidence and capabilities in the pool! 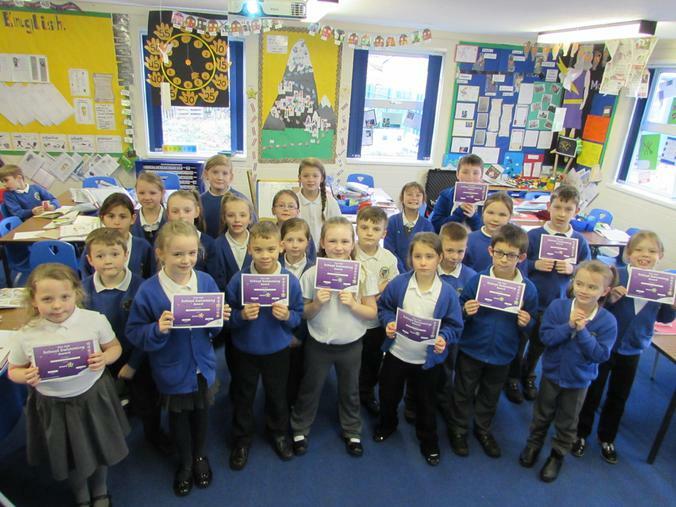 The children were award badges and certificates for their acheivements. Well done to them all!